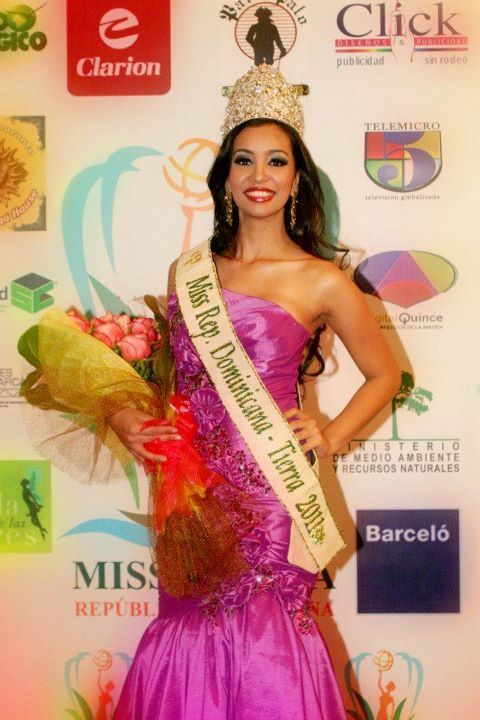 Sarah Feliz was recently crowned Miss Earth Dominican Republic 2011 at the Reninaisance Jaragua Hotel in Santo Domingo, Dominican Republic on 9 October, 2011. 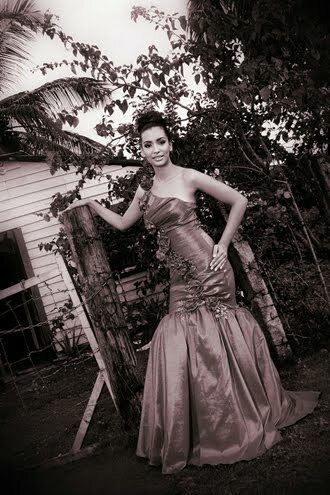 Sarah is going to compete in the Miss Earth 2011 beauty pageant at Manila, Philippines on 3rd December. It was originally scheduled to be held at the Impact, Muang Thong Thani, Bangkok, Thailand. However the pageant organizers decided to move the pageant back to the Philippines due to the Massive flooding in Thailand. When asked what environmental project will you create to promote the protection of Mother Earth and why Sarah replied that my project for environmental protection and Mother Earth would create awareness among the population, encourage tree planting and building up from the schools with environmental protection as part of their learning, even creating the environmental engineering career in our universities country to face looking toward the problem of deforestation and contribute to a greener Earth.